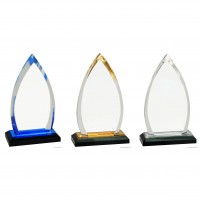 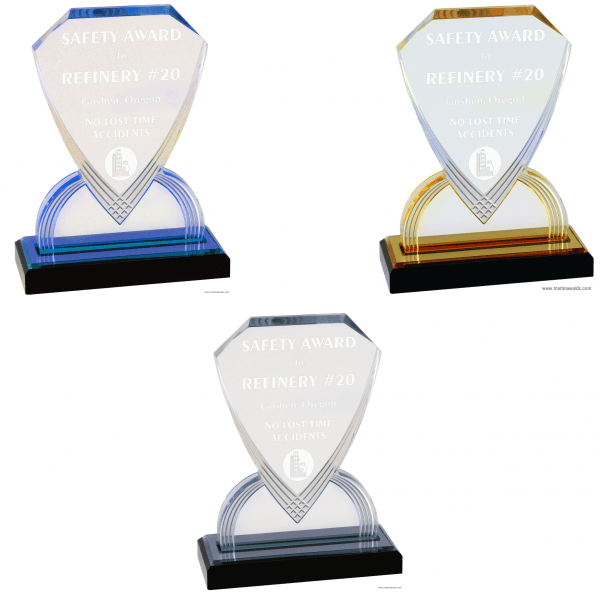 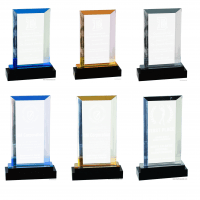 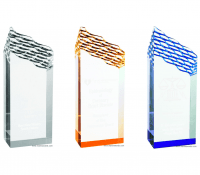 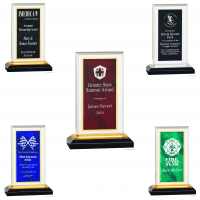 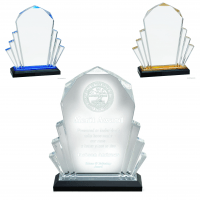 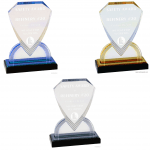 We service you today with six (6) different styles of this Shield Carved Impressed Acrylic Award. 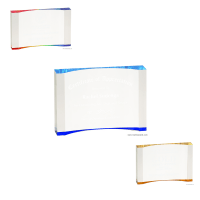 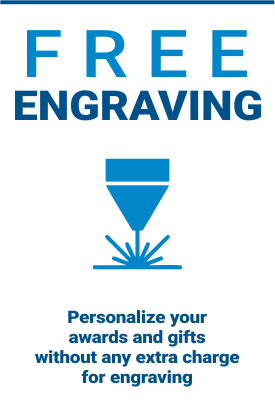 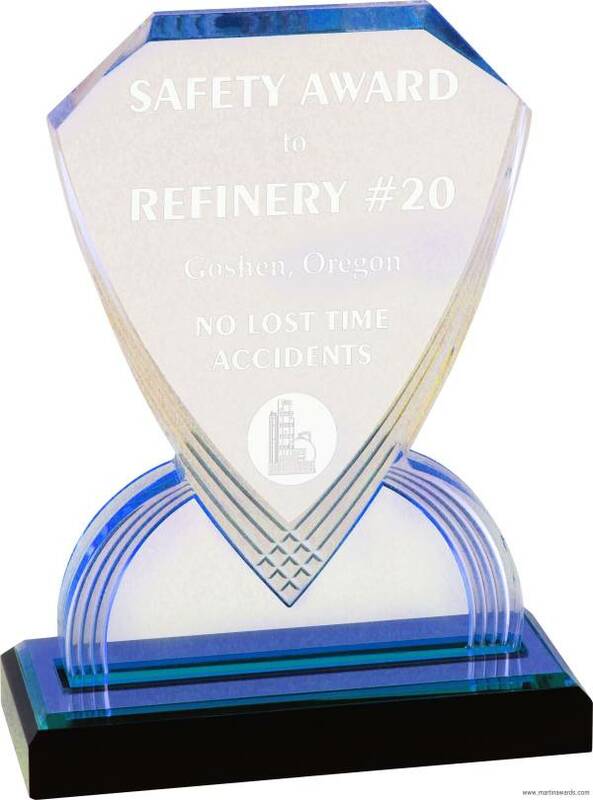 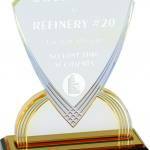 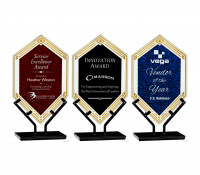 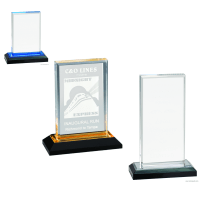 We also laser engrave on the acrylic award for you. 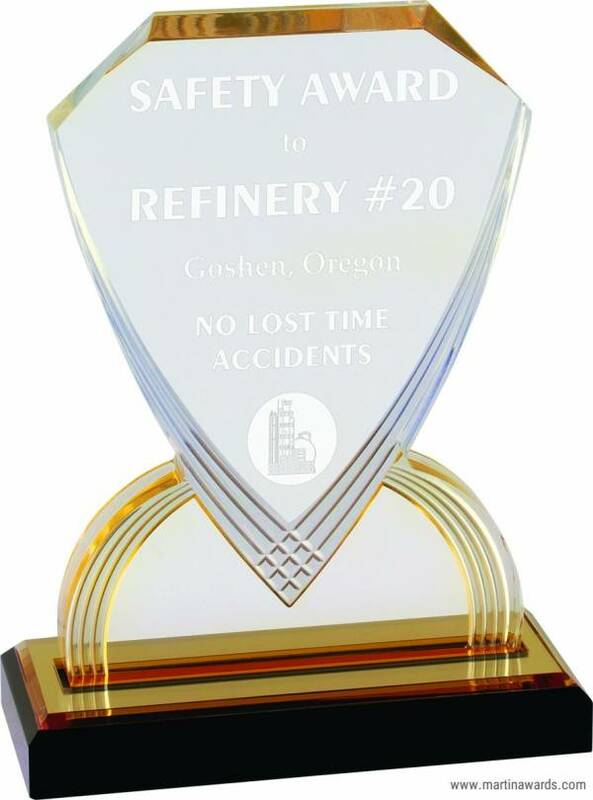 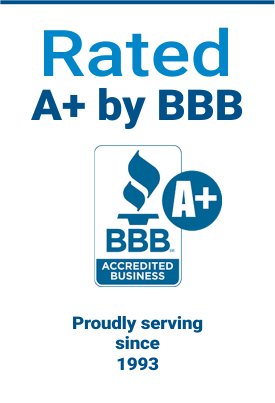 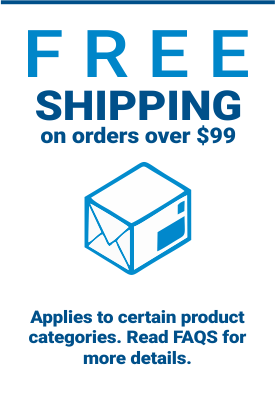 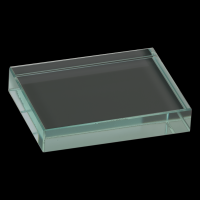 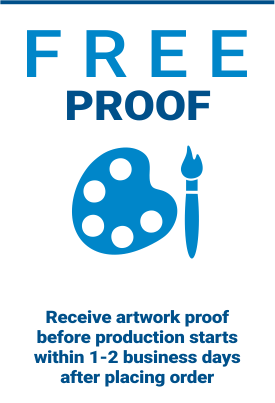 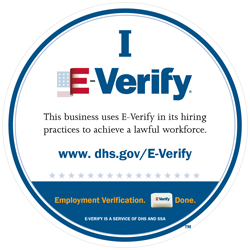 If you have any concerns or questions for this product, contact us and an award specialist will be happy to assist you!